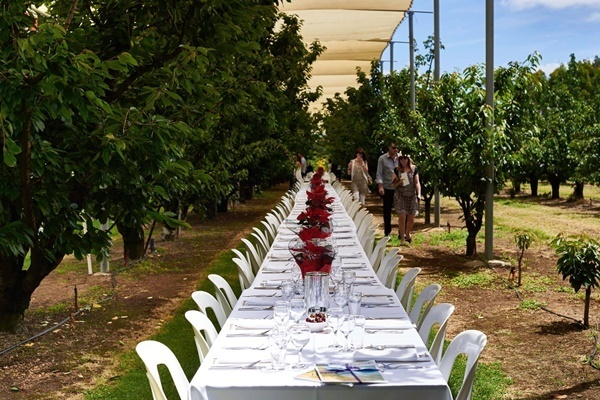 This promises to be a new experience in Long Table Dining and it will be held in the picturesque Newton's Cherry Orchard. This year, there will be three chefs producing a spectacular dining experience using the finest and freshest produce from the region's Southern Forests. Make sure you book your tickets as there will only be 200 tickets available and you can get your tickets here. 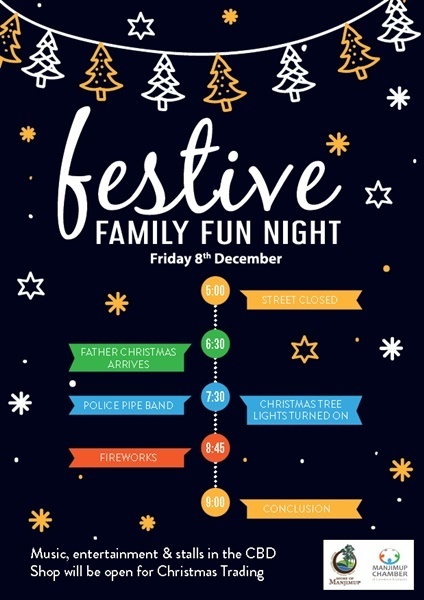 This will be held at the Two Little Black Birds on Friday 8th December at 6.30 pm. You can see the five-course menu here and it looks delicious. 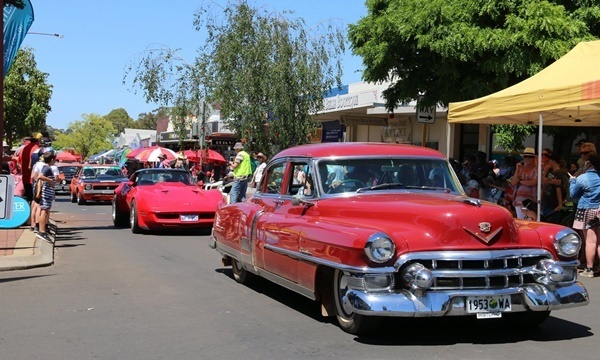 Competition for the " The best Show and Shine" sponsored by Manjimup Economy Auto Parts -Luke and Sonia Porter. Presidents Choice Award to be chosen by David Savage - President of Warren Blackwood Car Club and sponsored by Professionals Warren Blackwood Realty. This will be held between 11.00 am and 3.00 pm at Coronation Park and there will be six different heats. 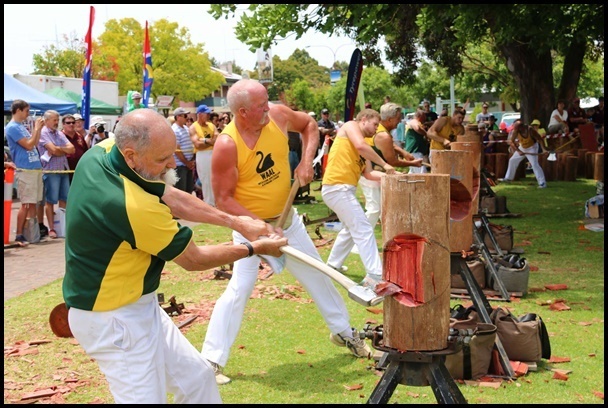 Also at this event will be Mitch Argent (NSW) - Stihl Timbersports Champion trophy winner and Josh Adamson - 2014 National title winner. 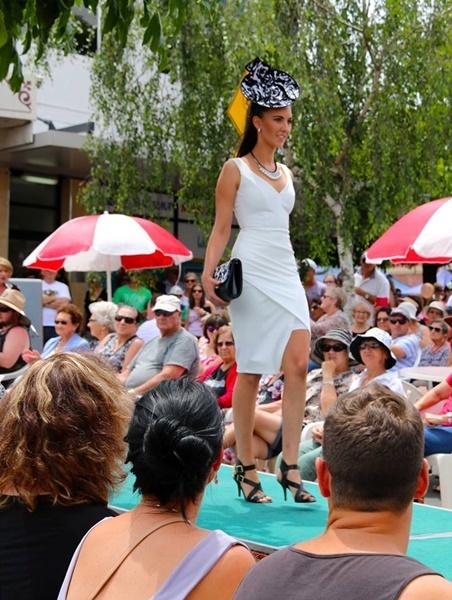 Parade commencing at 1.20 pm at Southern Belle Boutique. 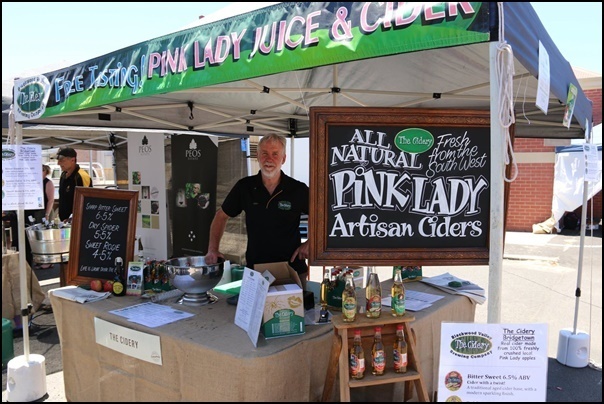 West Australian Food Ambassador Don Hancey will be returning once again for this year's festival. Don will be hosting cooking demonstrations throughout the day and joining Don will be Manjimup local Paul Wood, Jessica Wijayanti and Scott Arnold-Eyes as MC. For times, check out this page, and you can catch Don and one of his Cooking Demonstrations at the food tent on Brockman Street. 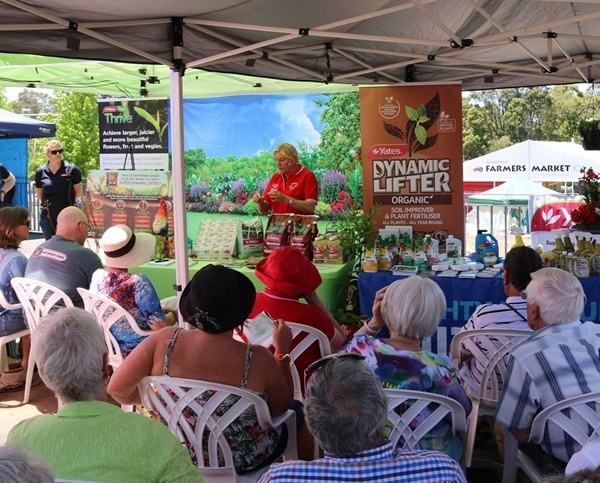 Come and listen to Sabrina Hahn as she shares her fantastic gardening knowledge with you. There will be ten wineries partaking in this event. 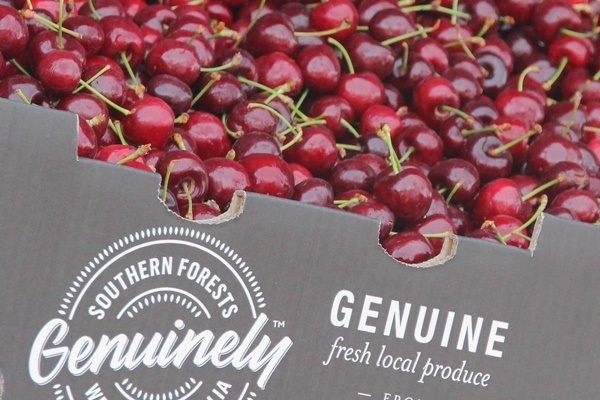 The Southern Forests Food Avenue showcases the finest produce this region has to offer and it will be held in Brockman Street. Heaps of entertainment for the children! Back for a second year due to popular demand, Wasamba will be there for this year's festival. Wasamba is a community-driven drumming group based in the port city of Fremantle and they began early in 2003. While you're in town, why not check out the Manjimup Timber and Hertitage Park. It is just a short stroll from the town centre and it now features a brand new giant slide! Liz is a performance artist and singer-songwriter, manager of Gertrude WellEase and the Chamber of Blessings plus CEO at the Denmark Chamber of Commerce. KUD Goce Delcev is the name of the Macedonian dancing group established back in the 1960s. The colourful costumes and traditional choreography represent dances from different regions of Macedonia. Lady Aurora Grace and Dr. Baron Vontraption are coming to sell you a new vision for the future - a future filled with hope, peace and prosperity, and powered by all natural, clean-steam! SandWizard is the largest and most established Sand Art business across Australia. Enjoy educational fun, creative times, great fun with friends, and a fantastic finished product. They will be joining the parade and performing on the main stage. 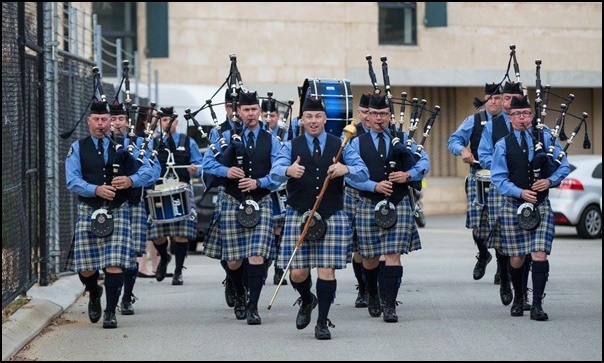 The Western Australia Police Pipe Band was formed in 1966 and proudly wears the Napier tartan. The band represents the Western Australia Police at numerous community and policing engagements. 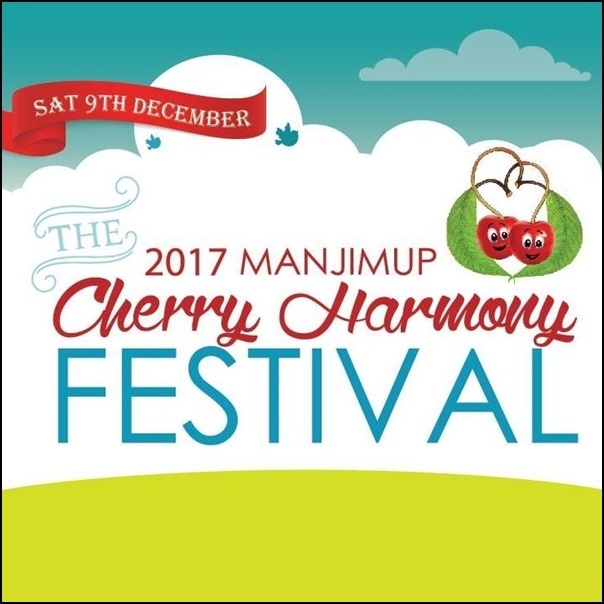 They will be performing in the streets of Manjimup on Saturday. Some fabulous market stalls along Giblett Street! a. Out of the Box Art Exhibition, held at the Déjà vu Café. The artist's brief is to produce a piece of work which is out of the box. Each piece will be for sale on the night. Come see these on opening night Saturday 18th November from 6 - 8 pm for drinks and nibbles (gold coin donation). Winners choice announced at 7.45 pm. You can read all about these artists here. Troy is an artist, cultural performer, gallery curator and ambassador for tourism in Australia. Closest to his heart are those that celebrate and commemorate the historical and cultural contributions of the local Noongar people in the region. This will be on Friday, and Morgan from Ricochet Circus will be attending Manjimup Primary School, Kearnan College and East Manjimup Primary School to conduct a 90-minute​ "circus skills workshop" for 30 children. On Saturday, Morgan will be conducting a "have a go circus' at the festival which brings fun, interactive and a lively atmosphere to enhance the activities for children. It builds hand-eye coordination and is suitable for all ages. Morgan will also be performing two 30 minute circus shows at the main stage. This is a show unlike any other, featuring world-class diabolo, juggling skills and hilarious comedy and audience participation. There will also be heaps of competitions and you can see all the details of these here. Why? For a HUGE Festival not to be missed!